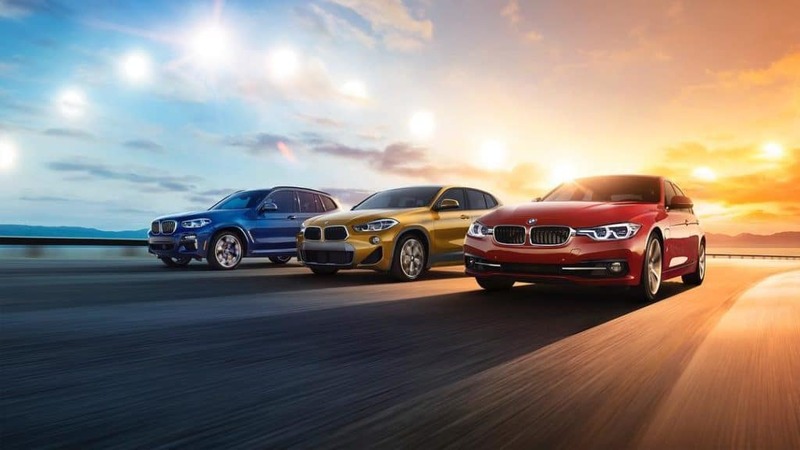 The BMW Summer Sales Event is here! Save up to $3,000! $3,000 Credit Offer Details: Offer not valid in Puerto Rico. The up to $3,000 Credit is applied against MSRP of final purchase, not tax, title, destination, or handling charges. Must take delivery by July 2, 2018. Up to $3,000 off of new 2018 BMW 3 Series where available, up to $3,000 lease credit toward capitalized cost reduction OR up to $3,000 finance credit through BMW Financial Services NA, LLC. Availability of Lease or Finance credit dependent on location. Other credits available: $1,000 Lease Credit is for the 2018 BMW 5 Series Sedan. $2,000 APR Credit is for the 2018 5 Series Sedan. $1,500 APR Credit is for the 2018 BMW X3. $500 Lease Credit for the 2018 BMW X2.